International Diamond Brokers was founded by Peter Fitzpatrick in 2008. Dealing directly with some of the world’s largest diamond suppliers allows us to provide high quality and certified diamonds, at a discount compared to the high street. Our journey began to becoming the best diamond wholesalers around! We aim to provide the best customer service experience and enable our customers to choose their perfect engagement ring. We remove the stresses and the prices of high street shopping! How can we pass such fantastic discounts on to our customers? We are located less than a five minute walk from Grafton Street. Choosing to not have a highstreet presence means we do not have excessive commercial costs. 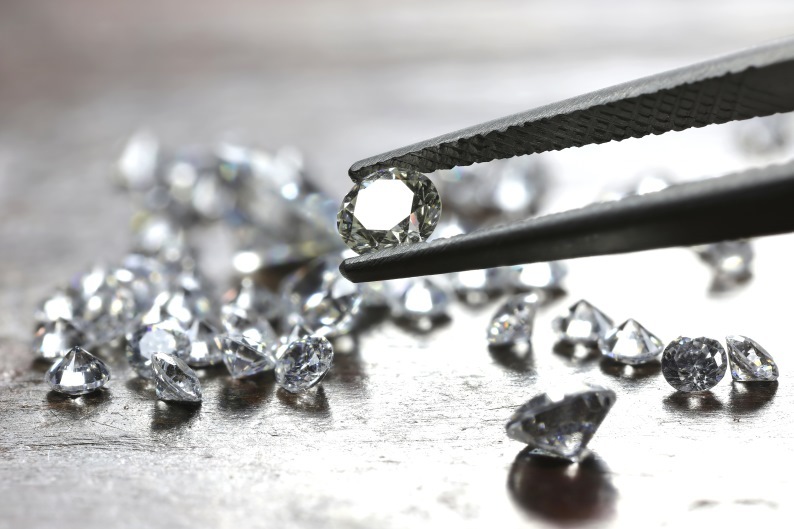 We utilize our international contacts and work closely with our diamond suppliers to provide fantastic savings. With our in-house design studio and the latest technology, our experts can take your dream and make it a reality. Our fantastic goldsmiths can create bespoke engagement rings, with wedding rings and eternity rings to match. We pride ourselves on educating our customers in the process of purchasing their special engagement rings. Using industry guidelines for evaluating, we are able to deliver the finest quality conflict free diamonds – tailored to your price range! All of diamonds are supplied with a GIA, IGI or HRD certificate. Each ring is crafted in high quality, luxurious and precious metal. Finalist of Weddingsonline Awards 2019. If you are interested in booking an appointment or would like to discuss an item, please get in touch. We aim to reply to all of our customers within 24 hours.